Honeywell TP971C2025 Pneumatic Thermostat Direct Acting-Cooling is a Pneumatic thermostat with night setback used to provide proportional level control of pneumatic valves and damper actuators. It is also used to provide proportional control of pneumatic valves and damper actuators in heating and air conditioning systems. 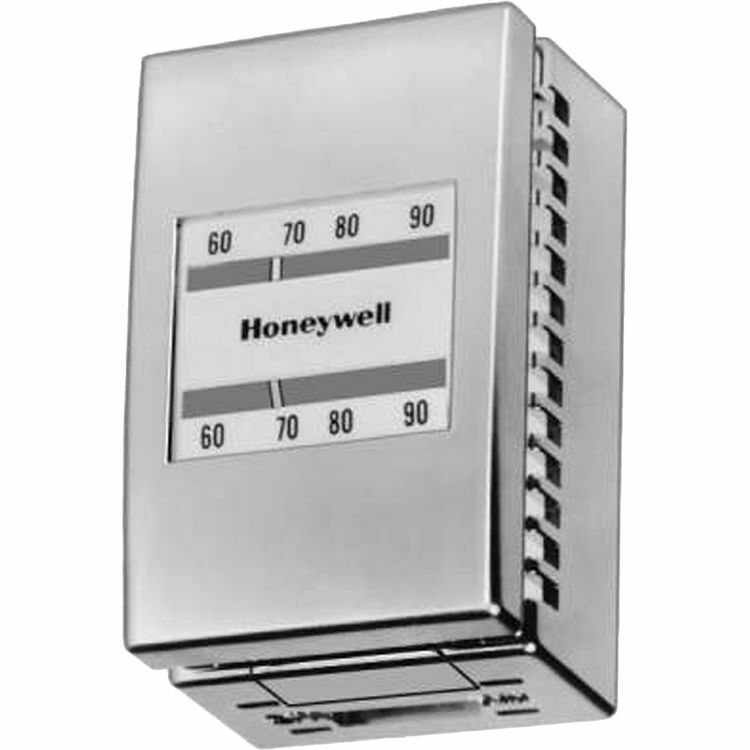 The Honeywell TP971C2025 Pneumatic Day/Night Thermostat is a Direct Heating with two temperature thermostat with a Throttling Range of 2F-10F and a Setpoint Range of 59F-90F. It also has an Adapter plate in thermostat kits that covers existing thermostat watermark. It also has a Backplate that has molded air connections and no separate fittings needed. 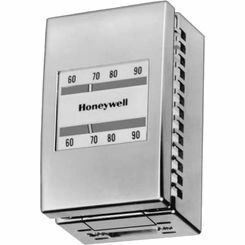 Honeywell TP971C2025 Pneumatic Thermostat Direct Acting-Cooling has a Universal Locking cover with satin chrome finish and horizontal, vertical, or blank window options. It is recommended for home safety use and is a user friendly device that fits in specific applications and is Ideal for office areas, lobbies, supermarkets, restaurants, clinics, hospitals, and convenience stores. Honeywell has an excellent presence in the world of globalization. Their growth had tremendously reached and exceeds customer productivity. They lead when it comes to performance quality and delivery. They have approximately 132,000 employees that are top winners in terms of service and manufacturing. Honeywell is also the global leader in HVAC (heating, Ventilation, Air Conditioning) product. They master new technologies that address the tough challenges such as safety, security, and energy efficiency. Honeywell is a fortune 100 company that has over 130,000 employees including nearly 20,000 engineers and scientists. Action Direct Acting Heating, two temp. 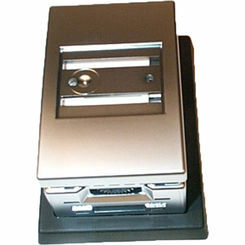 Durable TP970 series thermostat Pilot operated for high capacity. Direct Acting (DA) and Reverse Acting (RA) models are available. Three-pipe thermostats are available for unit ventilator applications where the outdoor damper must operate when the thermostat is manually set to day operation. Adapter plate in thermostat kits covers existing thermostat watermark. 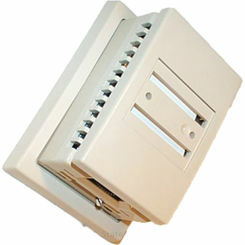 Backplate has molded air connections-no separate fittings needed. Universal Locking cover with satin chrome finish and horizontal, vertical, or blank window options-other covers available.